Breathe Life into your new business! Cre8aimage is a design and consulting service for companies seeking world class branding for their products, businesses and services. 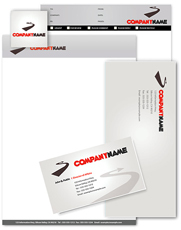 When in need of new corproate identity for your business, we are the company for you. Our primary focus is corporate identity, print, website design and marketing strategies. It is important to understand that most new business clients lack full understanding of branding their business identity. Cre8aimage brand marketing takes into account all aspects of awareness for your customers. Cre8aimage design team use identity and society to reach your target market. Understand what brand identity stand out and how societal trends to reach your target market. With this your brand will be in the forefront of your market. 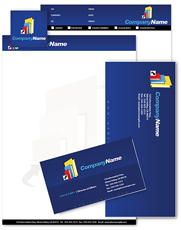 Get complete Corporate Identity including logos, letterhead, and business cards. Cre8aimage develops brand identities, including logos and brand names, for companies in high technology, healthcare, consumer and environmental markets. We can help your company build a strong, effective image with our creativity and expertise in Graphics design and Web design as well. The corporate identity is the foundation of your business. It’s the heart of your business. 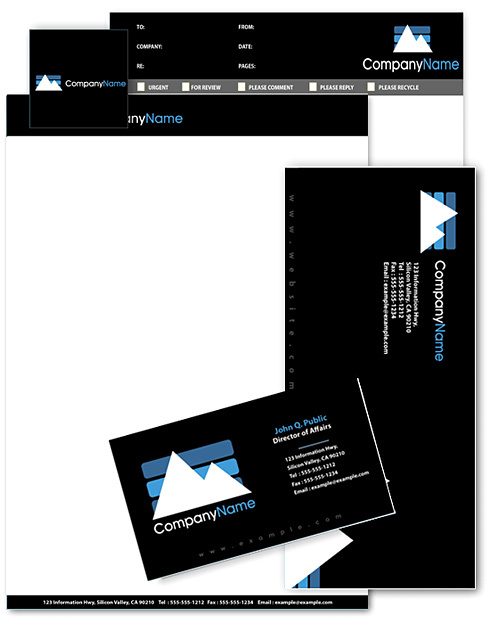 It extends to your stationary system, signage, PowerPoint and other corporate applications.